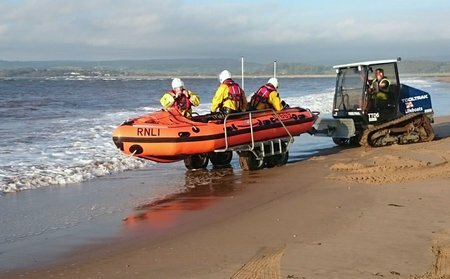 Exmouth RNLI inshore lifeboat George Bearman launched at 7.53am on 28 September following a call to the Coastguard from a man who had found himself cut off by the tide near Lympstone. 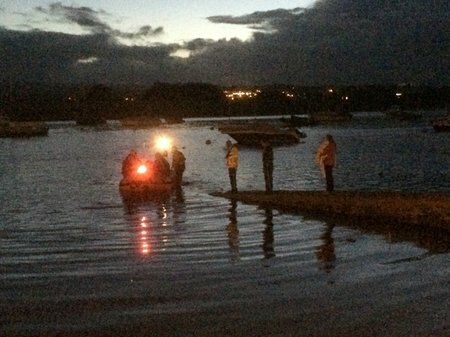 Exmouth RNLI inshore lifeboat George Bearman launched at 7.40pm on 17 September, following reports of four people in difficulty in the river Exe between Topsham and Turf Locks. 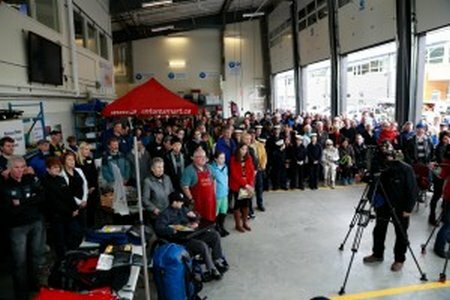 NSR would like to invite you to our Public Open House on Sunday September 13 – celebrating North Shore Rescue’s 50 years of service and 50 years of amazing community support. 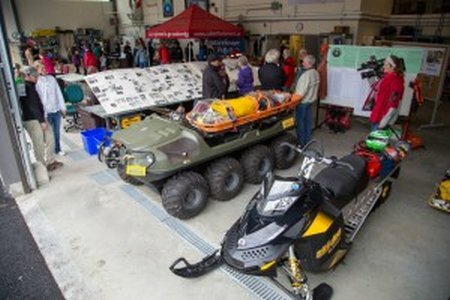 Please come and see North Shore Rescue’s visual presentations, equipment, trucks, static and dynamic displays and meet former and current NSR members, some with up to fifty (50) years of volunteer service. Please join us for a once in 50 years celebration! Air Ambulance charities in the UK generate £96.7 million a year, operate 37 helicopters, have a volunteer network of over 2,500 people and are one of the most exciting and innovative group of organisations in the UK. Rockwell Collins has been selected by Sikorsky for the U.S. Air Force Combat Rescue Helicopter (shown here) program. 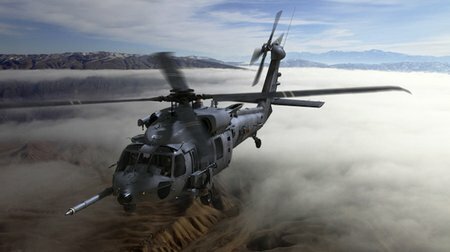 Rockwell Collins will provide state-of-the art avionics and mission equipment to the next generation of combat rescue helicopters, including the cockpit flight and mission display system, navigation radios and the advanced ARC-210 V/UHF communication system. Image courtesy of Sikorsky. NATIONAL HARBOR, Maryland (Sept. 14, 2015) – Rockwell Collins has been selected by Sikorsky for the U.S. Air Force Combat Rescue Helicopter (CRH) program. Rockwell Collins will provide state-of-the art avionics and mission equipment to the next generation of combat rescue helicopters, including the cockpit flight and mission display system, navigation radios and the advanced ARC-210 V/UHF communication system. 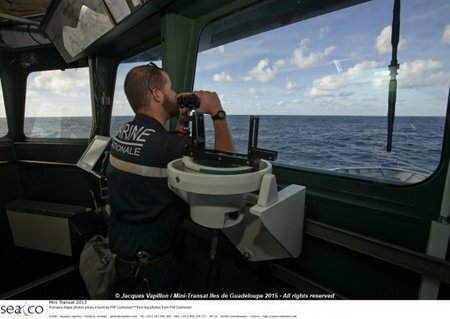 The Mini Transat Îles de Guadeloupe skippers all attended the safety briefing held this morning with the 24F pilots and border patrol boat staff that survey movements on the Bay of Biscay. Rockwell Collins’ Pro Line Fusion flight deck (pictured here) will makes its debut at the China Helicopter Exposition Sept. 9. TIANJIN, China (Sept. 2, 2015) – The flexible and modular Rockwell Collins Pro Line Fusion® integrated avionics system has been selected for 20 aircraft, including business jet, air transport, tilt-rotor and military flight decks. 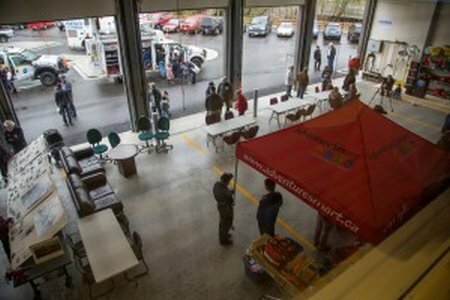 It’s even been flight tested as an unmanned aerial system ground station. 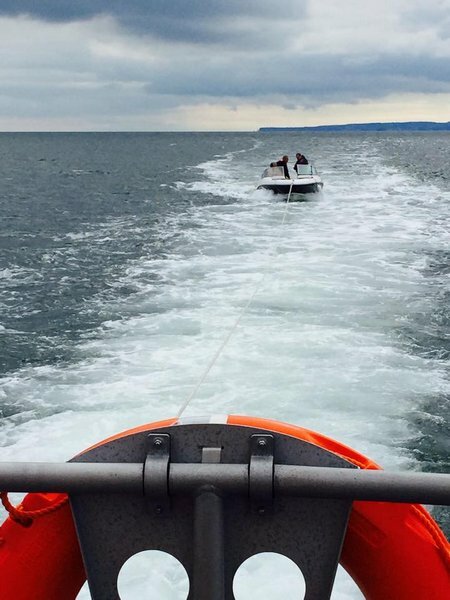 Both Exmouth lifeboats launched on bank holiday Monday, 31 August at 2.15pm to search for a broken down speedboat in Lyme Bay with three men on board. 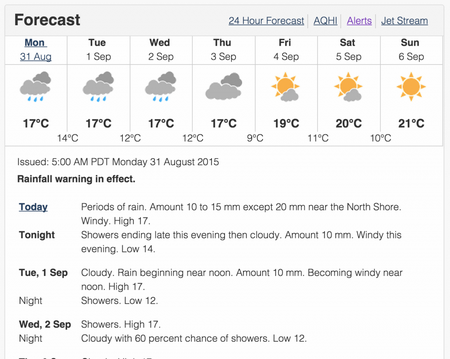 Environment Canada has issued a rainfall warning for Metro Vancouver, with the most significant rainfall occurring on the North Shore. This along with forecasted heavy winds means we are in for a wet and blustery couple days. What does this mean for hikers and other trail users? It means that creeks are going to be flowing higher than usual, there may be potential tree blowdown obscuring/blocking trails, trails will be more slippery, and visibility may be significantly reduced. Additionally, there may be risk of trail instability on steeper slopes creating a rockfall / slide hazard.